HP has updated their convertible laptops with new displays. CES 2016 is on and we are following. 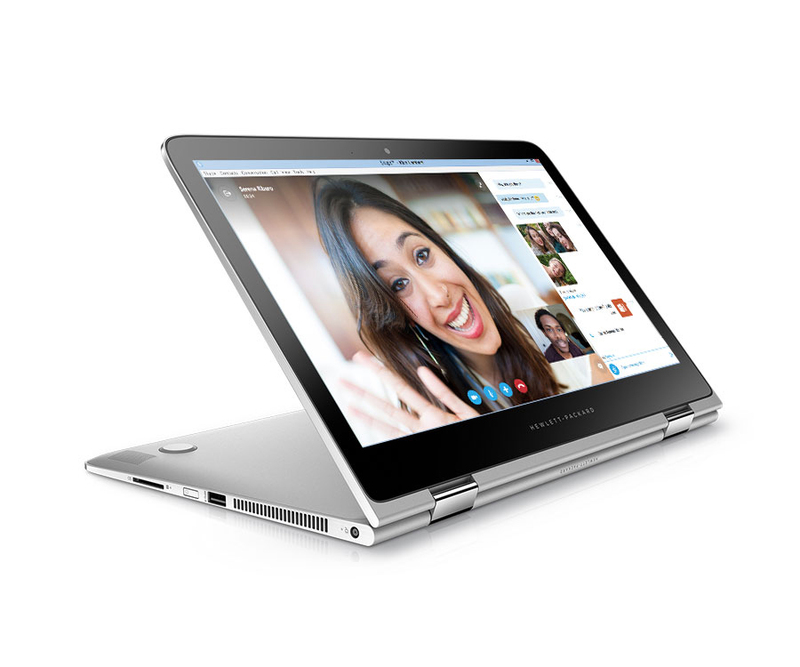 HP’s Spectre x360 convertible laptops got new displays at CES 2016. The 13.3″ model gets a 1440p OLED option and the 15.6″ version now has an optional 4K display with standard LCD technology. While the 13.3″ model only gets a new display, the larger one gets a USB Type-C connector, Bang & Olufsen speakers and option for a more powerful Iris graphics. Finally the OLED technology is making its way to laptops. First smartphones, second TV’s and now laptops and even mice as Steelseries just launched a gaming mouse with an OLED display. It’s good to see progress.